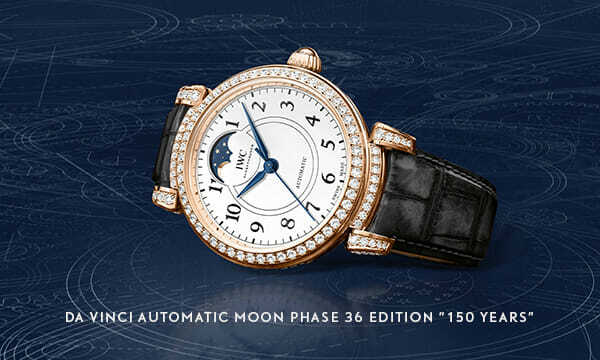 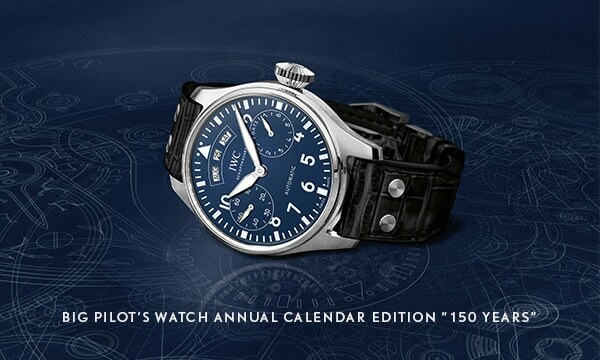 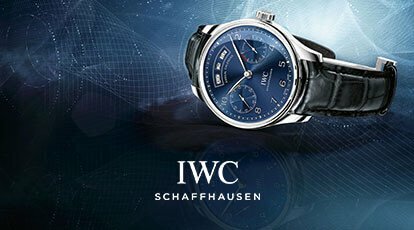 This year, IWC Schaffhausen reach their 150 Year Anniversary and have marked the occasion by releasing the ‘Jubilee Collection’ of watches. 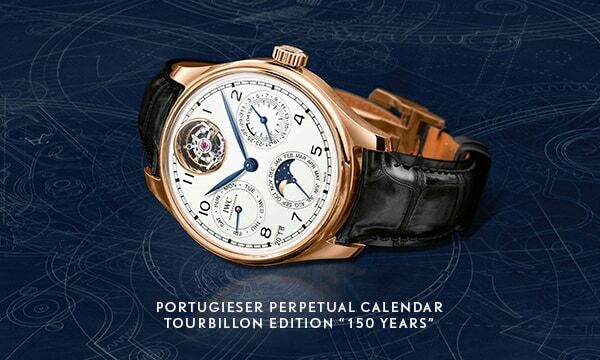 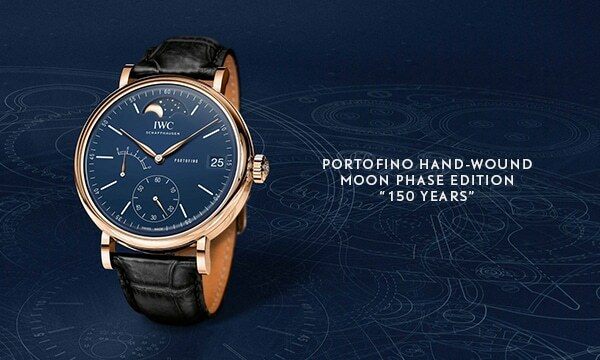 The collection has a total of 27 limited-edition models from the Portugieser, Portofino, Pilot’s Watch and Da Vinci families, as well as the first ever watches to feature the original digital hours and minutes display as it appeared on the Pallweber pocket watches back in 1884. 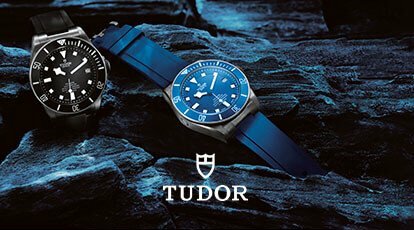 While distinctive design has always defined the brand, the one thing these watches have in common is their imprinted white or blue dials that are created by using up to 12 layers of high quality lacquer that is flat-polished, brushed and then imprinted several times. 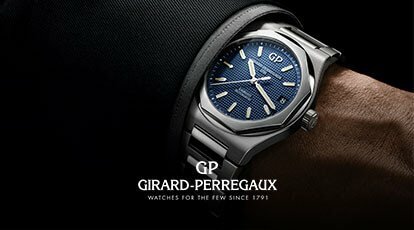 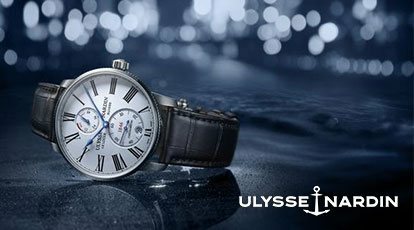 The watches with a white dial have blue hands while those with a blue dial feature rhodium-plated hands. 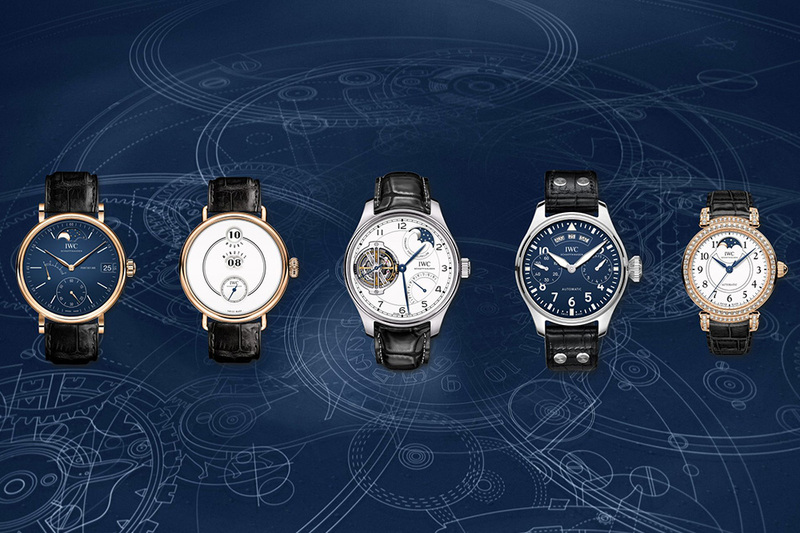 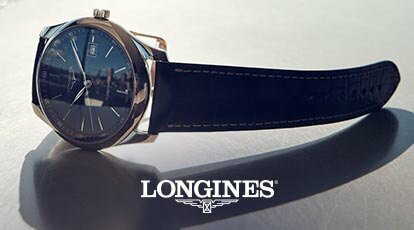 The idea for the imprinted dials and blued hands came from the first Portugieser models from 1939. 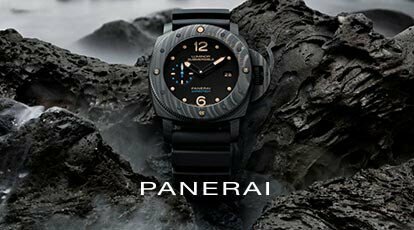 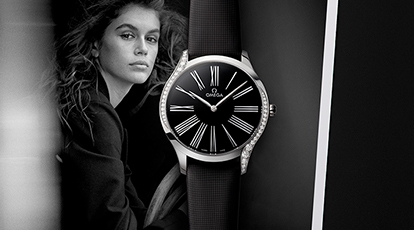 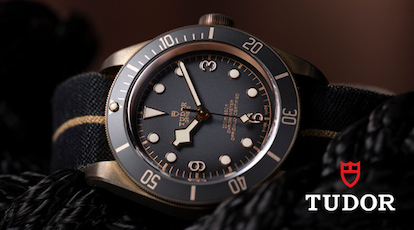 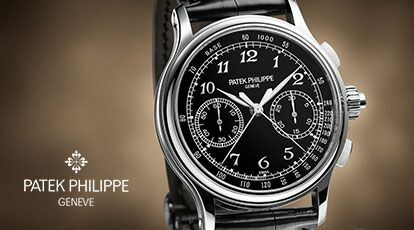 All the watches in the collection have black alligator straps and each model bears the “150 Years” Jubilee insignia. 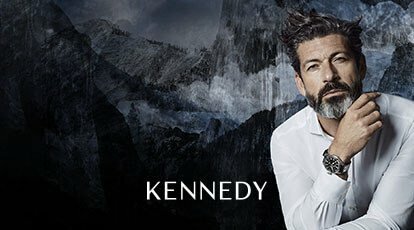 Kennedy recently celebrated a successful Birdcage debut at Flemington with Maison Kennedy. 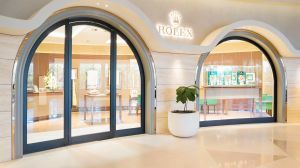 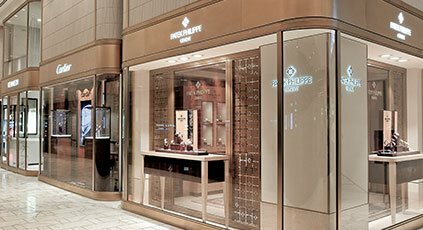 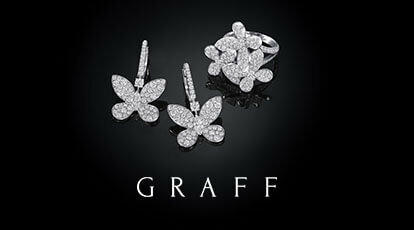 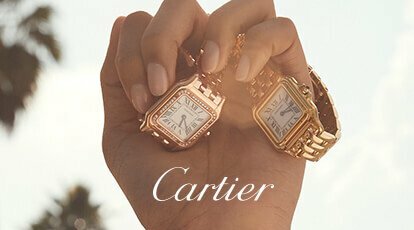 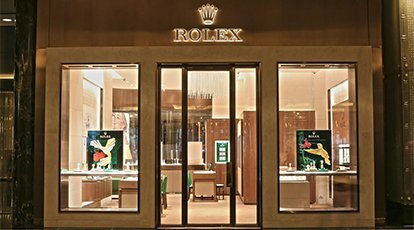 Kennedy is pleased to announce the opening of the new Kennedy and Rolex boutiques at Crown Towers in Perth. 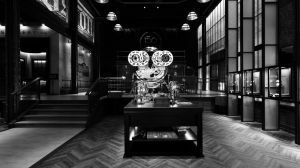 Explore the Highlights from the Kennedy Silver Party 2018, held to raise funds for the Sydney Children's Hospital, featuring food by chef Neil Perry. 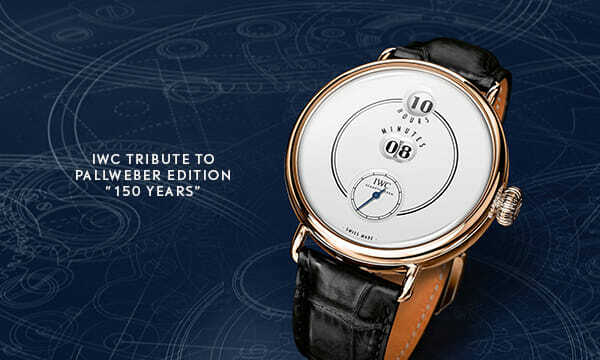 Kennedy recently attended the 2018 Salon International de la Haute Horlogerie (SIHH) in Geneva; an annual jewel event for watchmakers now in its 28th year.